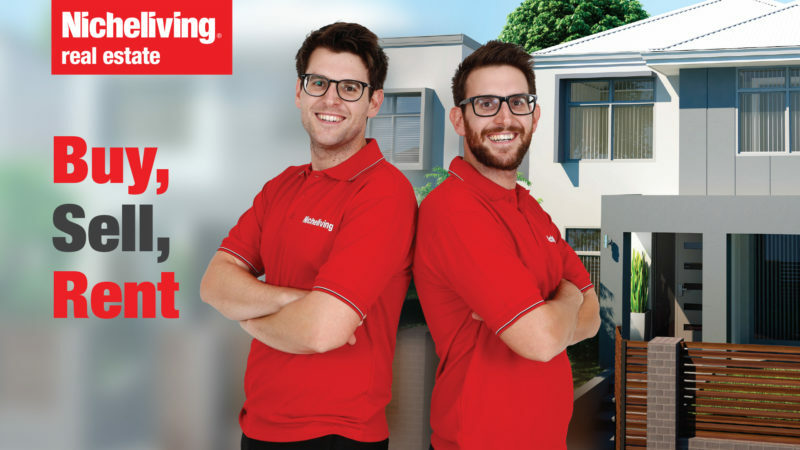 When you use Loyalty app to list and sell your property with Nicheliving! 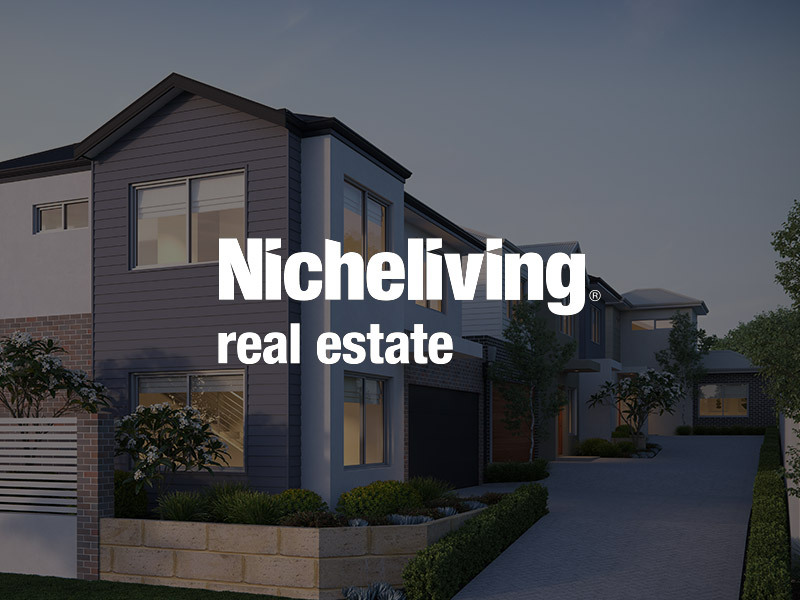 With more than 60,000 buyers on our database and the best integrated marketing campaigns – you will be better off with Nicheliving. We would be delighted to give you a Free no obligation appraisal today. Ask us about our email marketing campaign when you call and how we use these to bring more buyers to your property. Did you know you will get $20 in reward dollars* just for receiving an appraisal? Contact Nicheliving to find out more.